“Time’s a great healer” Richard Ashcroft sings on standout new track Birds Fly. It’s a philosophy which has served him well since 2000’s Alone With Everybody solo debut, an album shifting Ashcroft’s modus operandi away from psychedelic guitars into acoustically led songs underpinned by lush string arrangements. 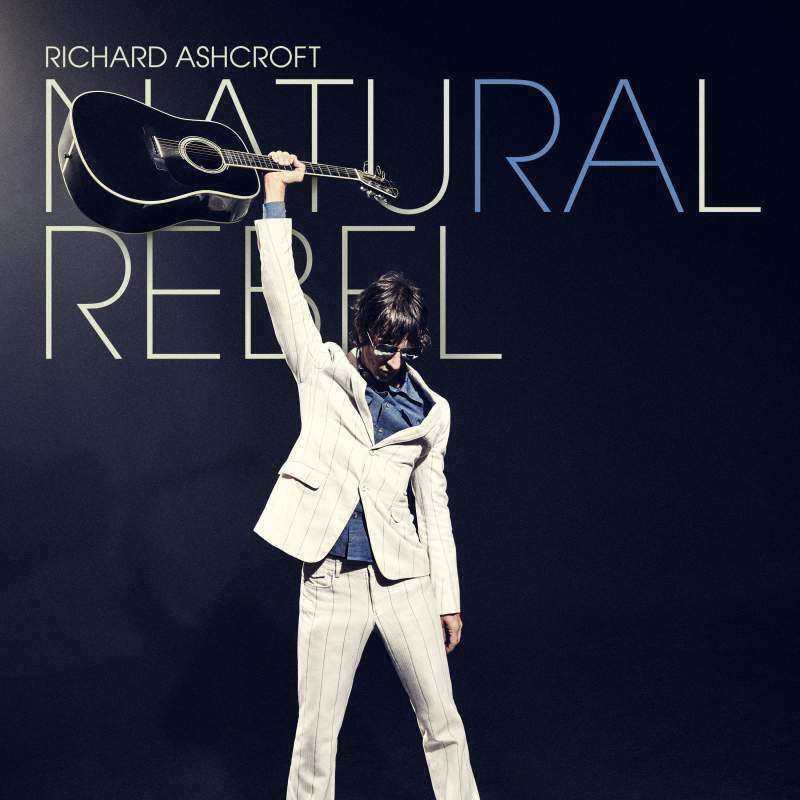 Natural Rebel, for the most part, builds on this sound and holds firm to the belief in stripping songs right back, a technique which works perfectly on All My Dreams, Birds Fly and We All Bleed, songs which showcase Ashcroft’s soul vocals and commitment to themes of love, power and searching for higher cosmic truths. Thoughtful and introvert, parts of Natural Rebel will become defining moments in an iconoclastic career.